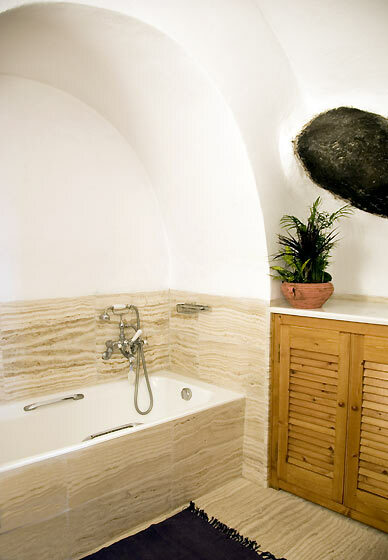 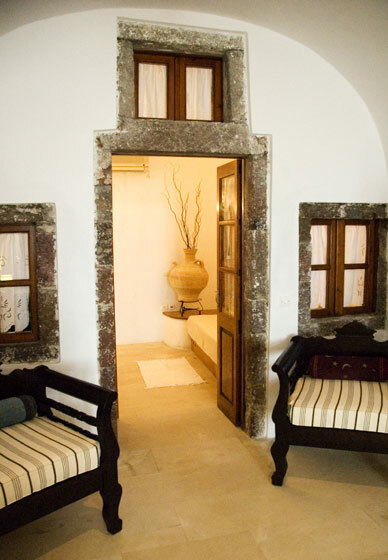 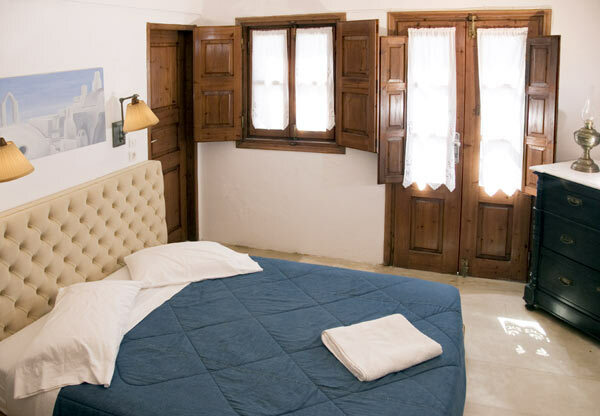 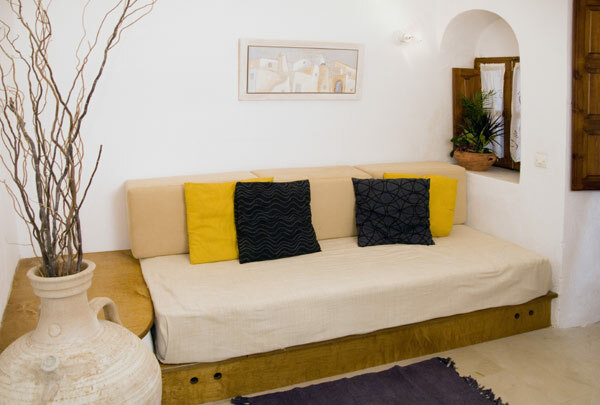 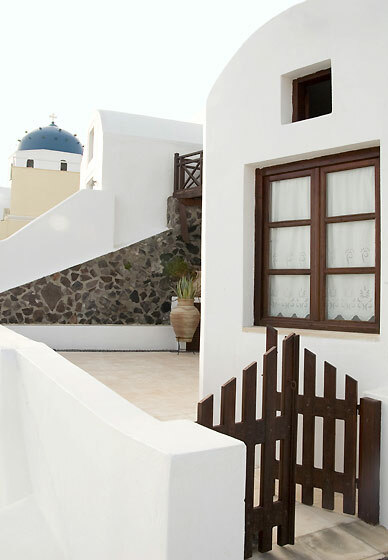 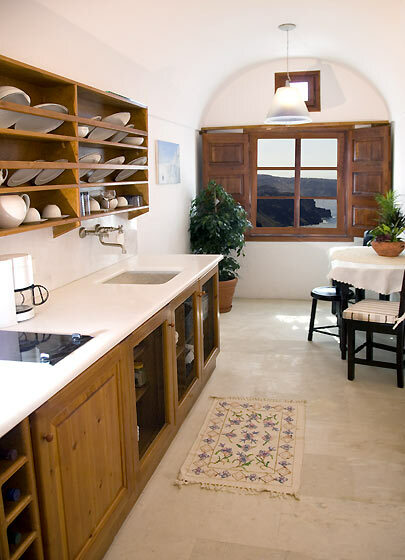 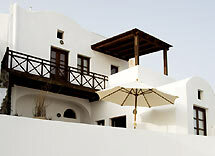 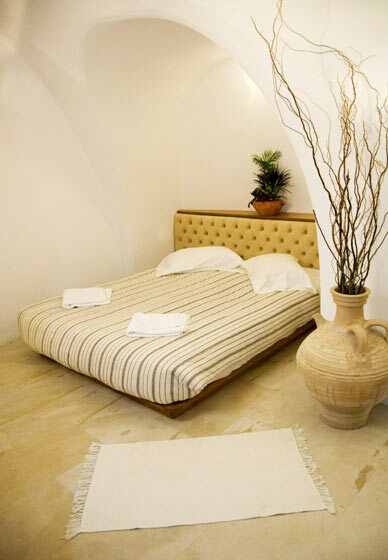 Calderaviews is located at Imerovigli, only a few minutes walk from the center of the island capital, Fira. 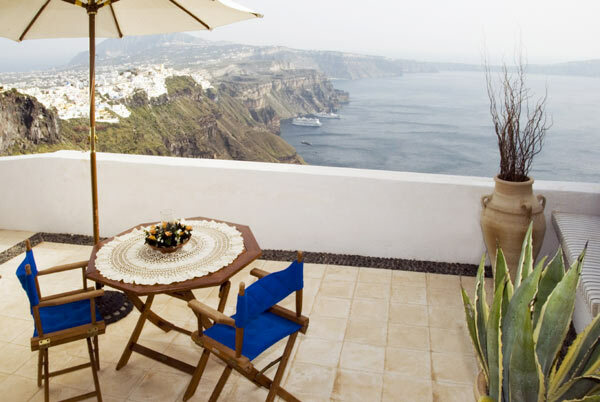 The views over Oia, Thirasia, Kameni, Akrotiri and the spectacular Caldera will take your breath away. 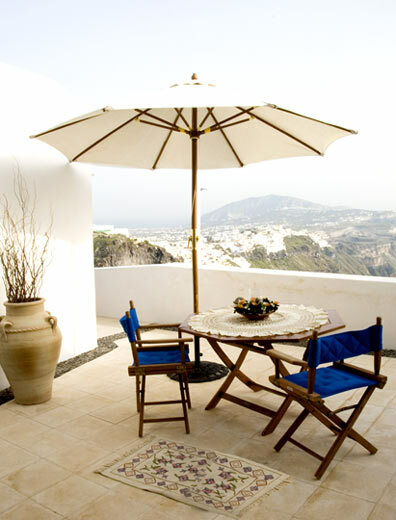 At Calderaviews you will experience an unforgettable stay at the most predominant position of the island… at the top of the world!